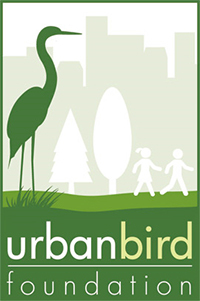 Monarch Butterfly Population Witnesses Alarming Decline - Urban Bird Foundation | Birds. People. Communities. 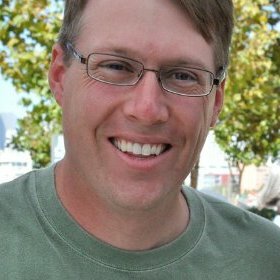 Urban Bird Foundation joined Center for Biological Diversity and Natural Resources Defense Council urging the U.S. House of Representatives Appropriations Committee to substantially increase the amount of funding spent on the conservation of monarch butterflies to $100 million per year in Fiscal Year 2020. The monarch butterfly has been decreasing towards extinction due to landscape-scale threats from pesticides, development and global climate change. Over the last 20 years, monarch populations have fallen by more than 80 percent. The U.S. Geological Survey estimates that there is nearly a 60 percent chance the monarch’s spectacular, multigenerational migration in the eastern half of the country could completely collapse within the next 20 years. More alarmingly, the western population that winters in California has collapsed by nearly 99.4 percent, and could disappear in a few short years. On behalf of our organizations and millions of members, we request that you substantially increase the amount of funding spent on the conservation of monarch butterflies to $100 million per year in Fiscal Year 2020. Once a familiar sight, today the monarchs’ future is very much in doubt. Populations have fallen by more than 80 percent over the past 20 years, and scientists at the U.S. Geological Survey estimate that there is nearly a 60 percent chance the monarch’s spectacular, multigenerational migration in the eastern half of the country could completely collapse within the next 20 years. More alarmingly, the western population that winters in California has collapsed by nearly 99.4 percent, and could disappear in a few short years. The monarch butterfly has been decreasing towards extinction due to landscape-scale threats from pesticides, development and global climate change. Although illegal logging and severe weather have contributed to the decline, the large-scale use of herbicides that destroy milkweed—the monarch caterpillar’s sole host plant and only food source during its caterpillar stage—is a driver of the butterfly’s decline. Milkweed has decreased by 21 percent in the U.S. between 1995 and 2013, and nearly 165 million total acres of milkweed have been lost to pesticide-intensive agriculture and development. 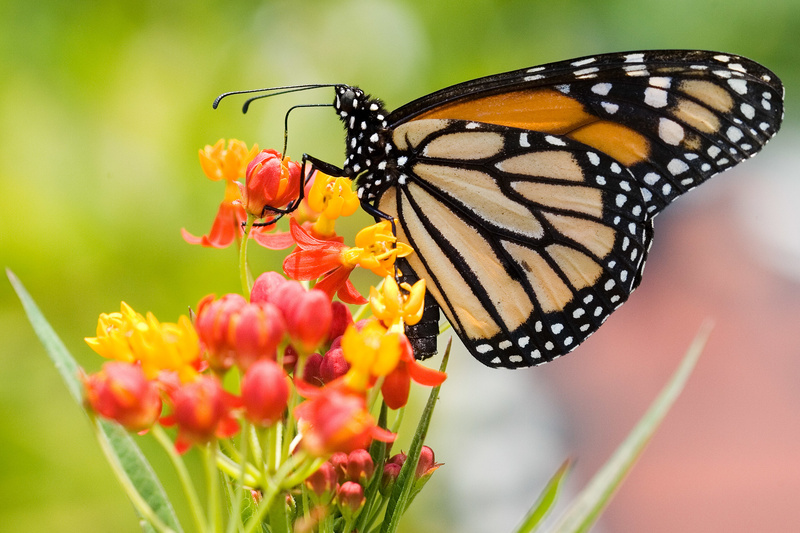 Reversing that trend by actively restoring milkweed and other pollinator habitat is critical to ensure the long-term survival of the monarch butterfly. While the Natural Resources Conservation Service (NRCS) has taken some initial steps toward slowing the monarch decline—including the implementation of the Monarch Butterfly Habitat Development Project—monarchs desperately need more funding to ensure their long-term survival. The requested increased level of funding would cover the cost of restoring one million acres of milkweed and pollinator habitat per year so that the butterfly is resilient to threats from habitat loss, pesticides, severe weather, and climate change. The eastern population of monarch butterflies got a temporary reprieve this year as the annual count of butterflies overwintering in Mexico showed an increase of 144 percent from last year’s count, reaching their highest population numbers since 2006 due to good weather in the spring and summer. Unfortunately, one good year will not save the monarch butterfly. In fact, an unusually warm winter in Mexico, likely caused by climate change, has triggered the butterflies to migrate much earlier than normal. Butterflies began arriving in the United States at the beginning of March, but milkweed resources are scarce in early spring. This premature migration could erase last year’s gains and illustrates just how fragile the migration remains in light of climate change. Without more milkweed and pollinator habitat to guarantee robust monarch populations, the migratory phenomenon is still in grave danger. The western population of monarchs—which migrate from states west of the Rocky Mountains and overwinter on the coast of California—is already at the brink of extinction. An estimated 4.5 million monarchs once overwintered along the Pacific coast. Due to prolonged drought in the west and loss of milkweed and pollinator habitat, the population reached a historic low of only 28,429 butterflies in 2018, a decline of about 86 percent from the previous year. The western monarch migration is now at imminent risk of collapsing completely if urgent action isn’t taken. Restoring the monarch butterfly and its habitat needs an even greater commitment from Congress. The 2015 National Strategy to Promote the Health of Honey Bees and Other Pollinators set a short-term goal of 225 million butterflies at the overwintering locations in Mexico occupying an area of 15 acres (6 hectares). This is the bare minimum needed to avoid extinction and is not a long-term goal for stability. The monarch butterfly population is still substantially lower than the population in the early 1990s, which was nearly a billion monarch butterflies and 10 hectares of overwintering forest cover. Without substantial investments in the monarch’s conservation, one bad storm or strange climate event could result in migratory collapse. Now more than ever, effective action is needed to address the plight of the monarch butterfly before it is too late. We thank you for your consideration of this urgent request.